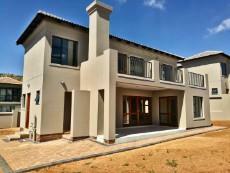 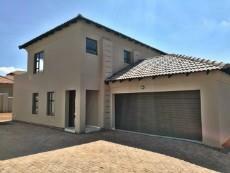 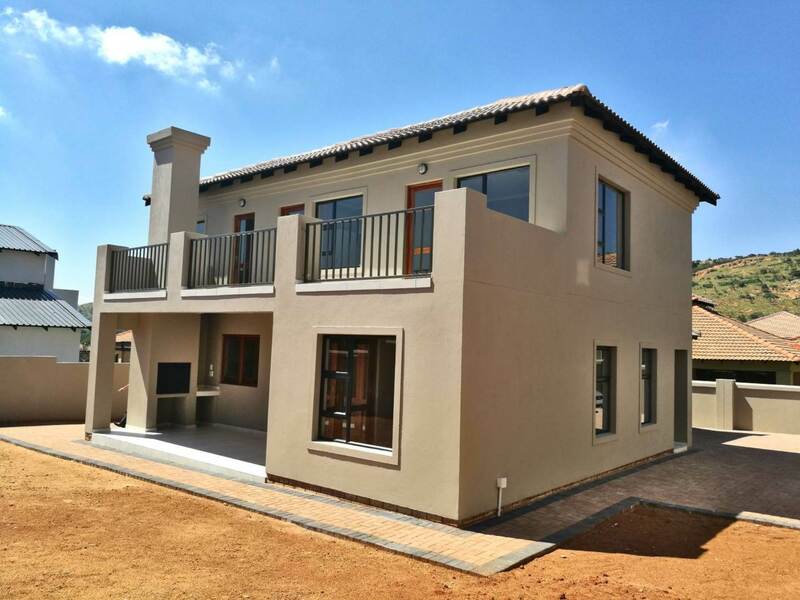 Beacon North West presents this new build property in Magaliesberg Country Estate by Beacon Real Estate. 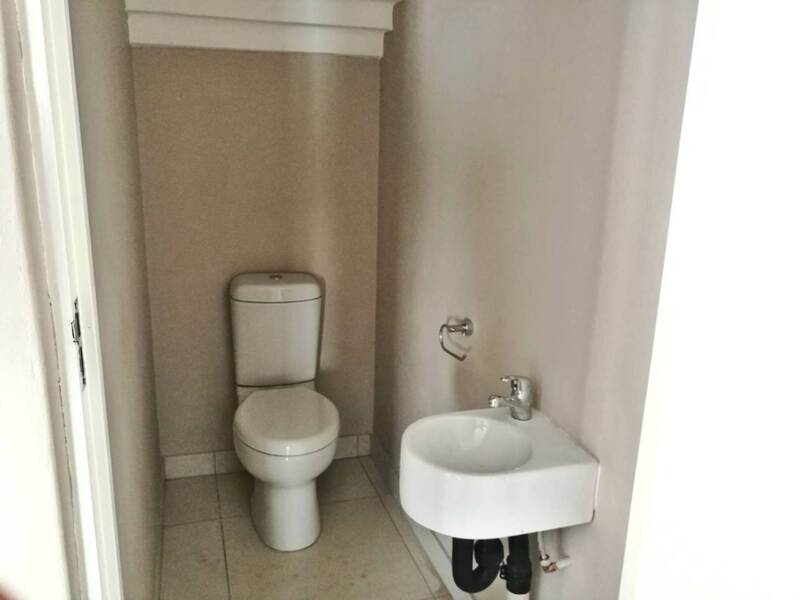 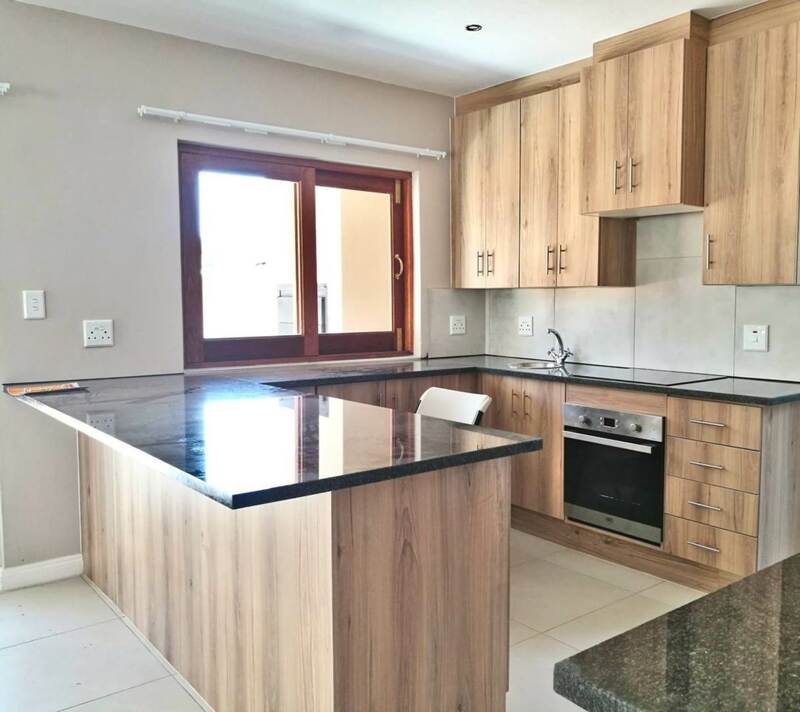 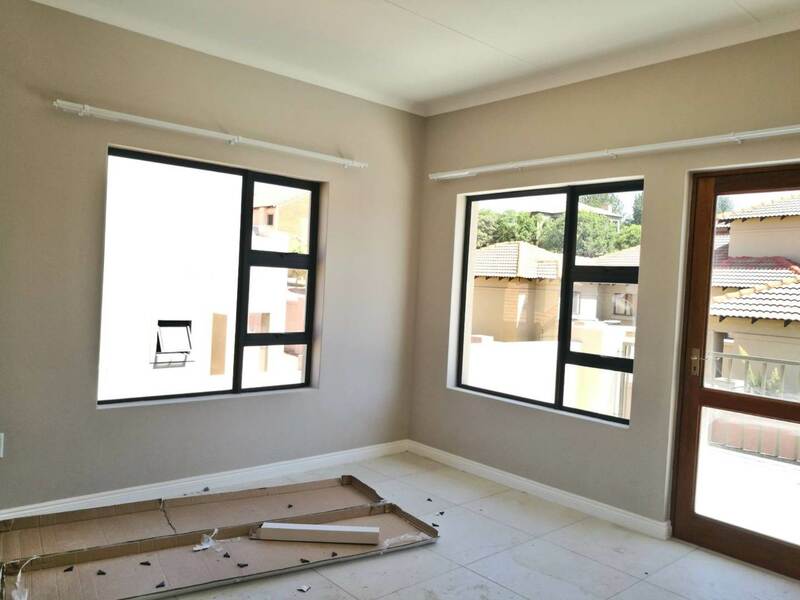 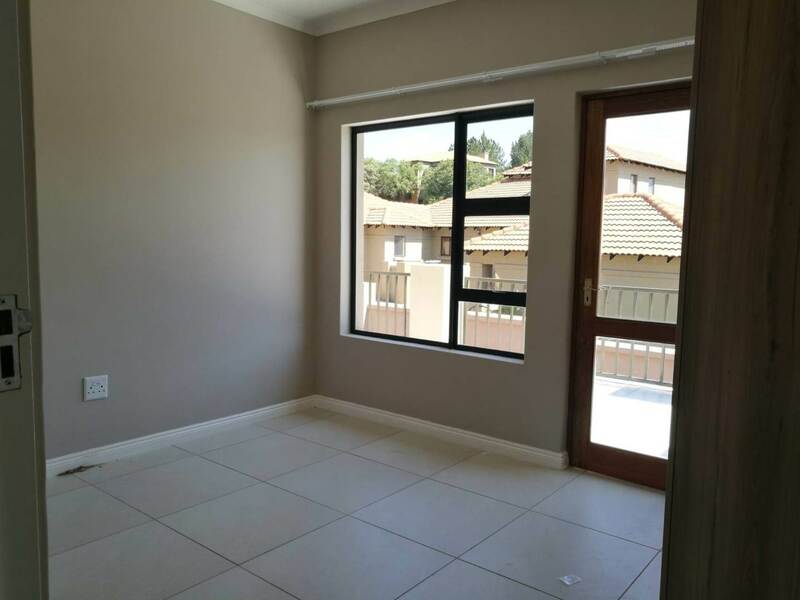 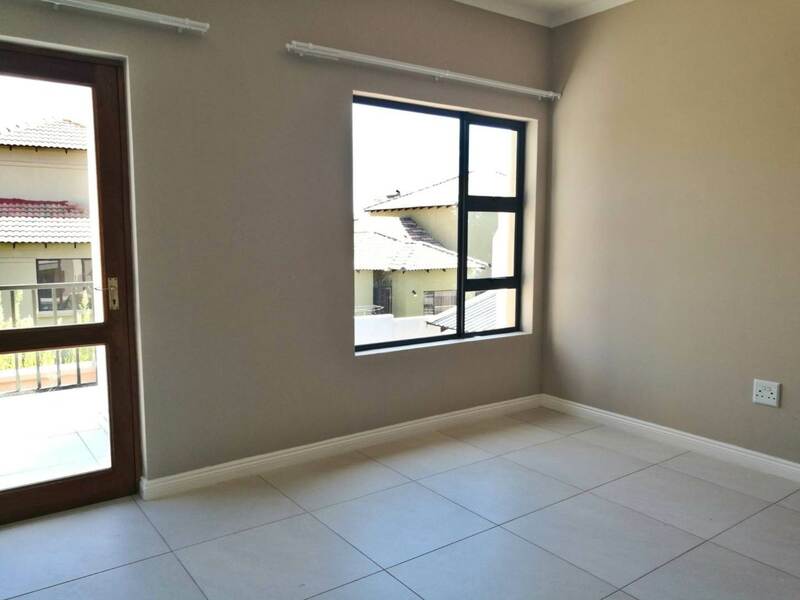 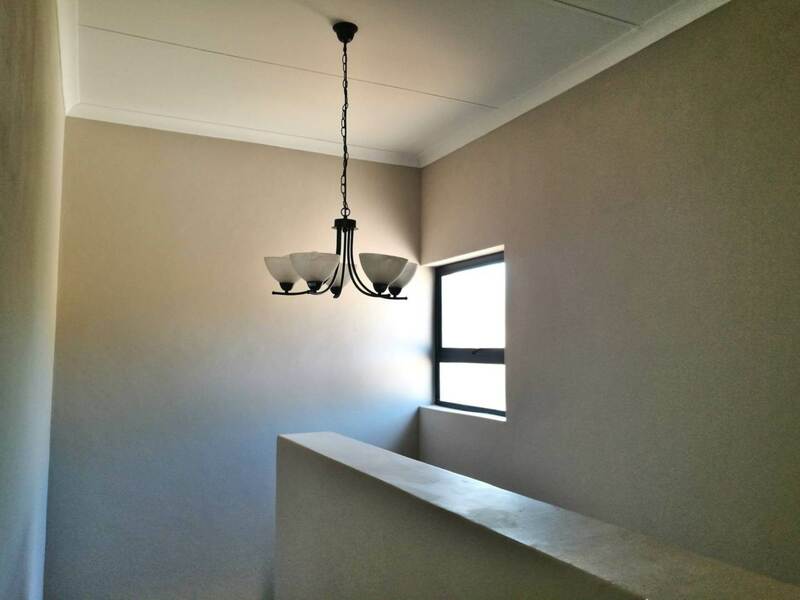 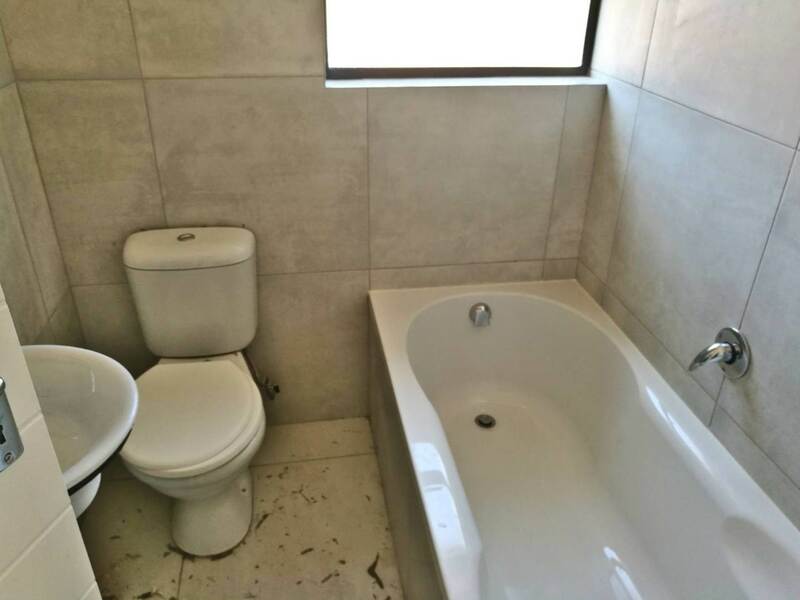 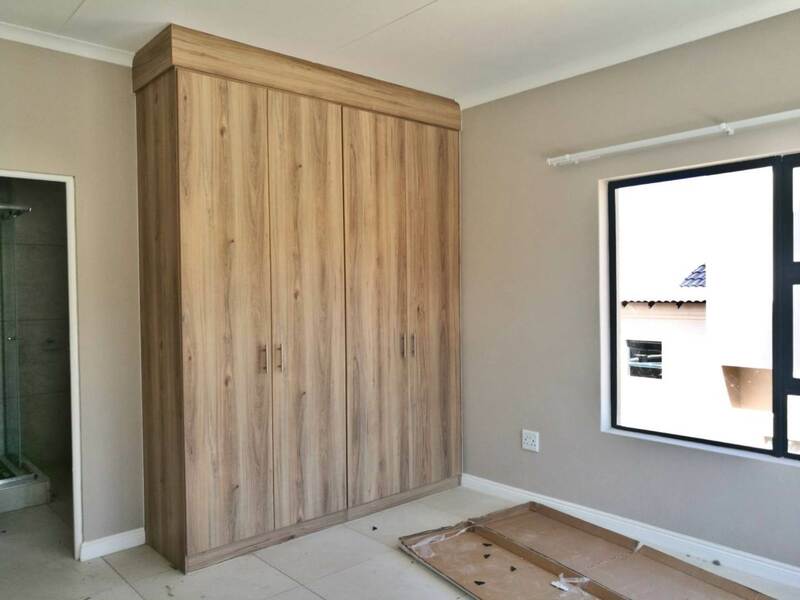 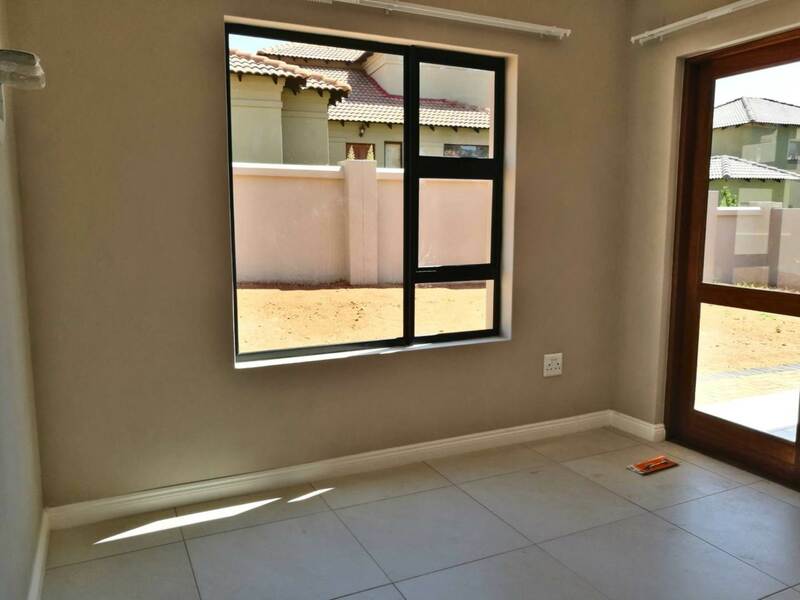 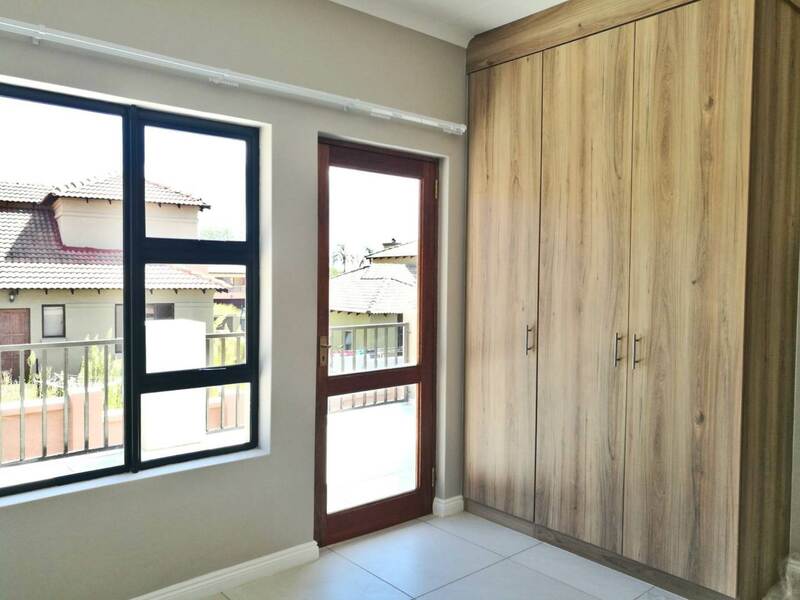 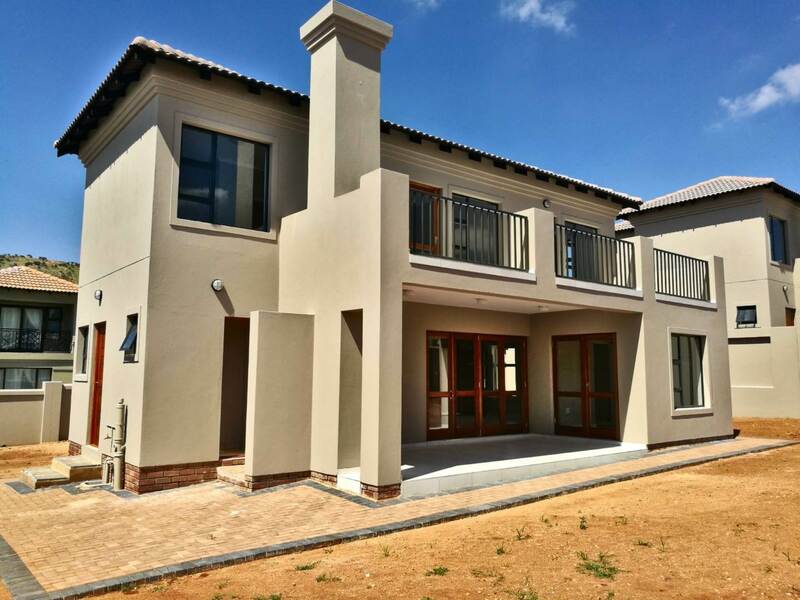 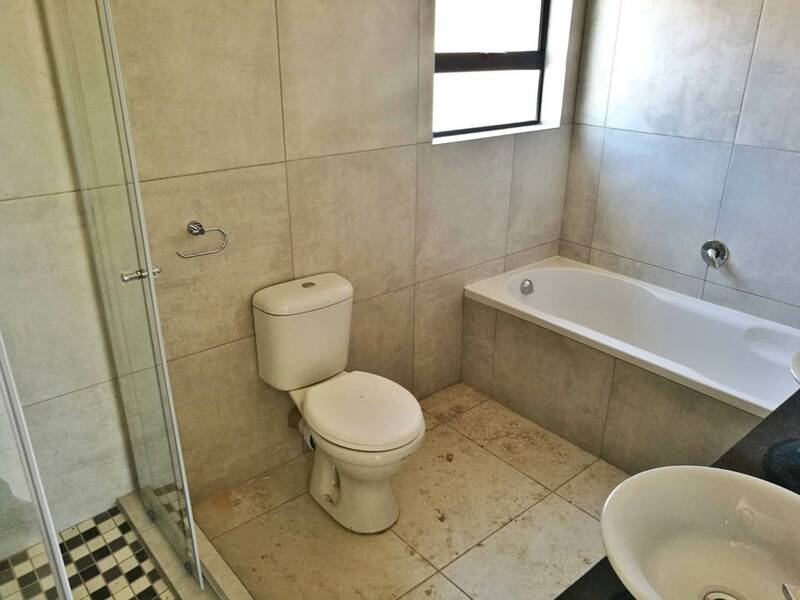 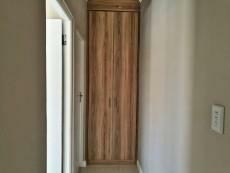 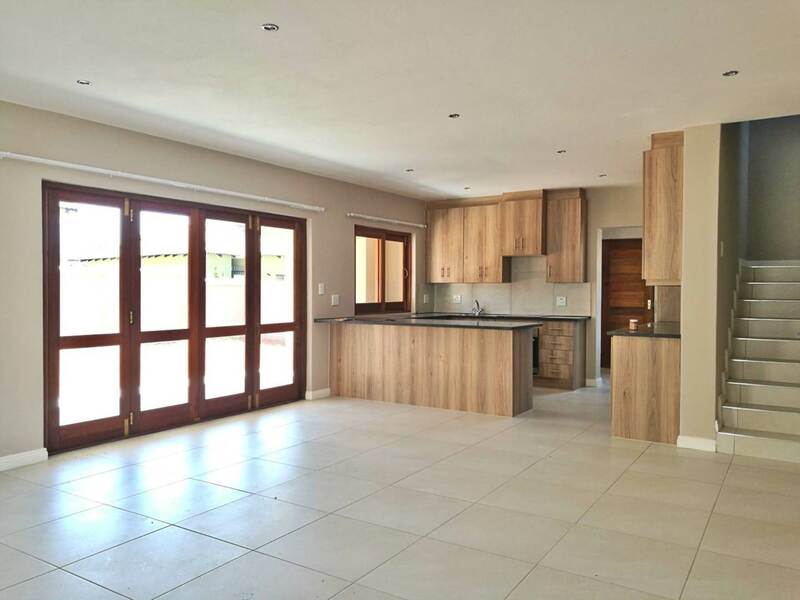 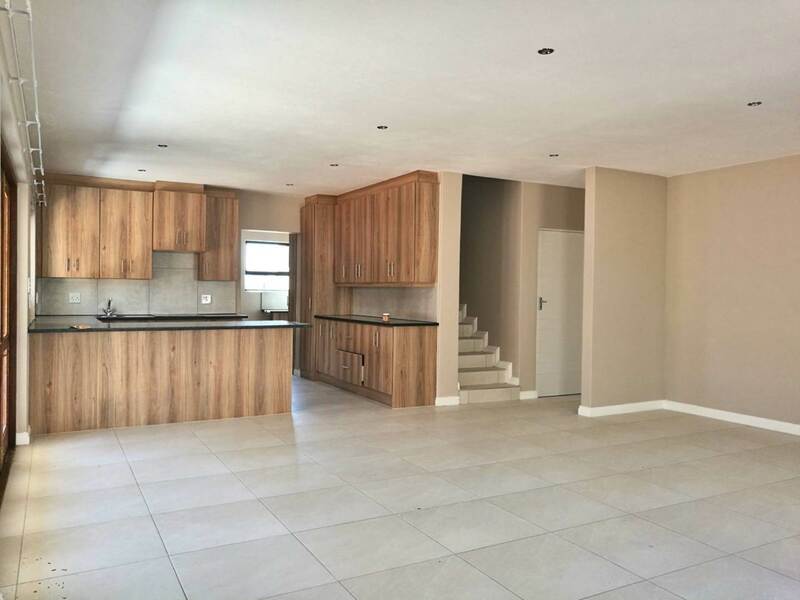 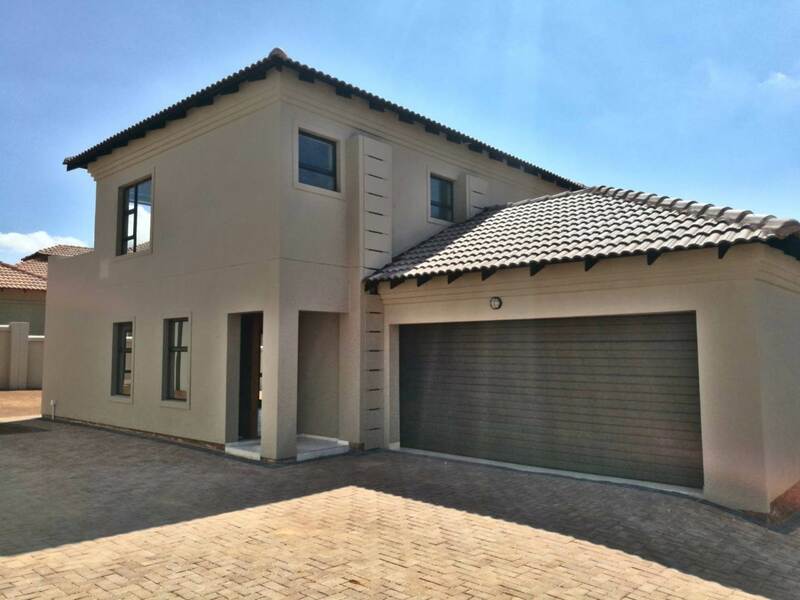 This wonderful new build property offers you the great security of Magaliesberg Country Estate with 3 bedrooms, 2 bathrooms. 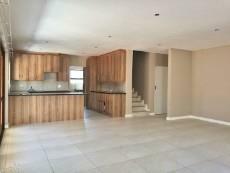 You are presented with two garages, and an open plan dining area, flowing into the family/tv room onto the open upmarket kitchen. 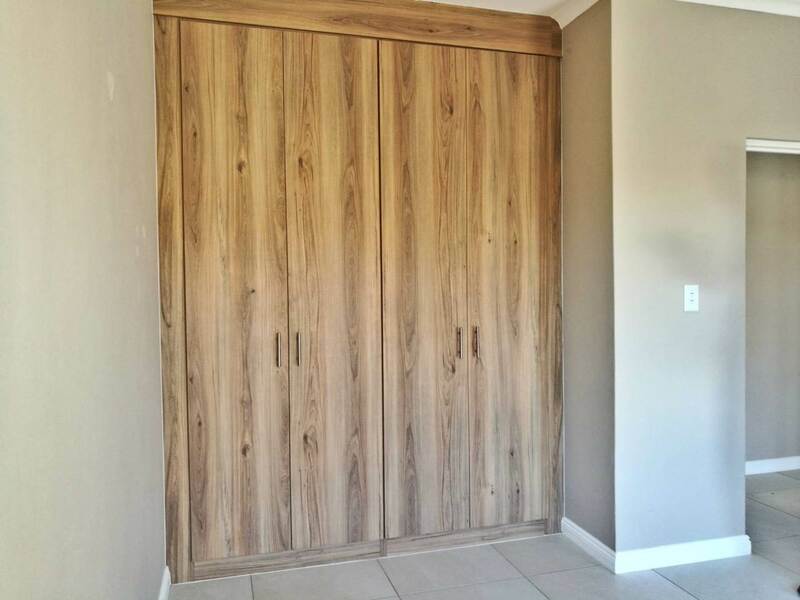 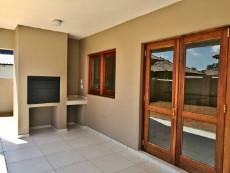 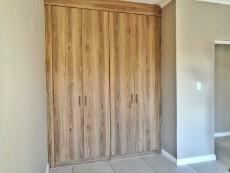 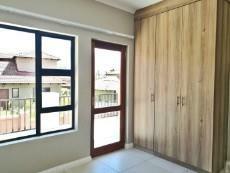 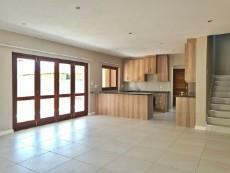 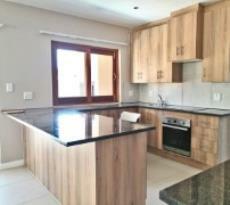 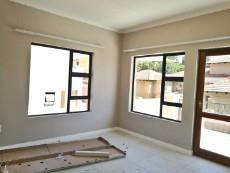 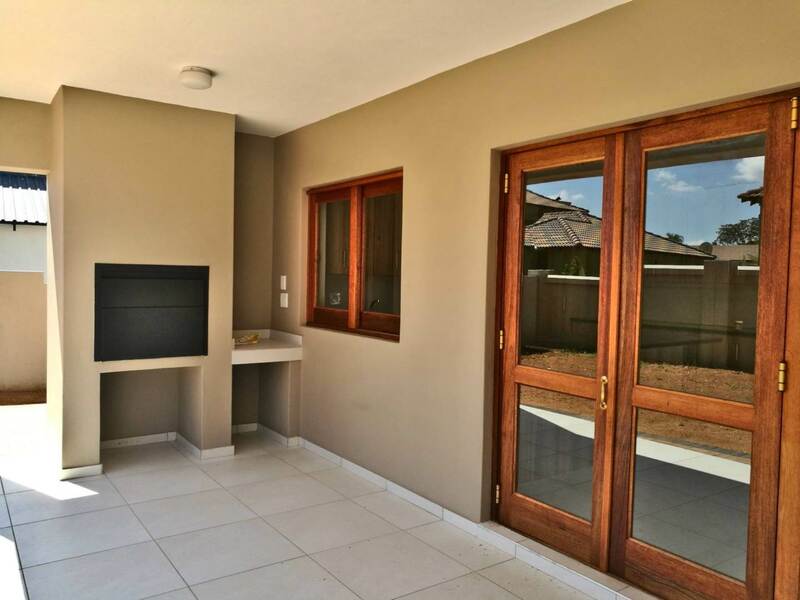 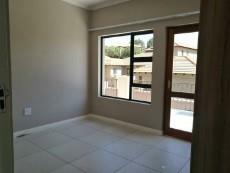 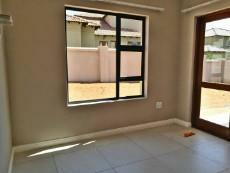 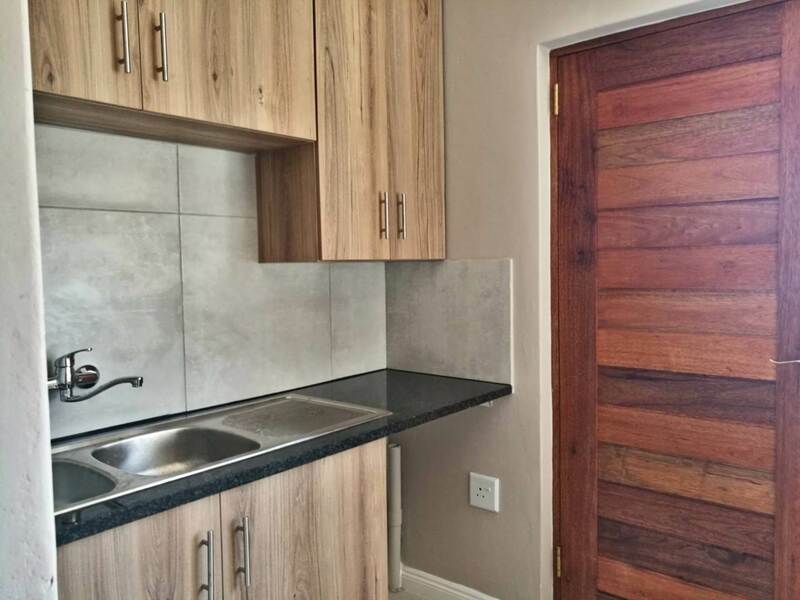 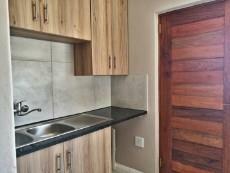 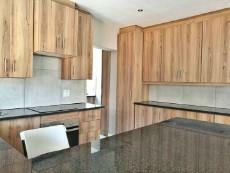 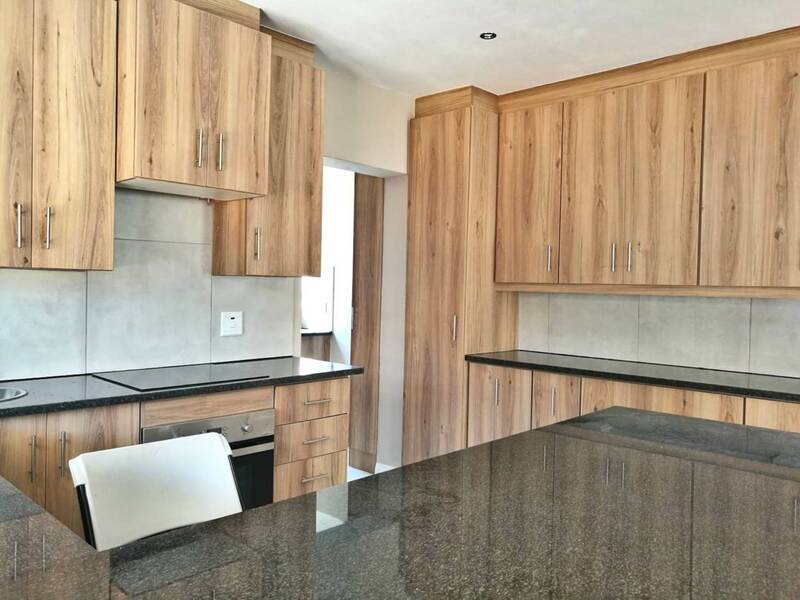 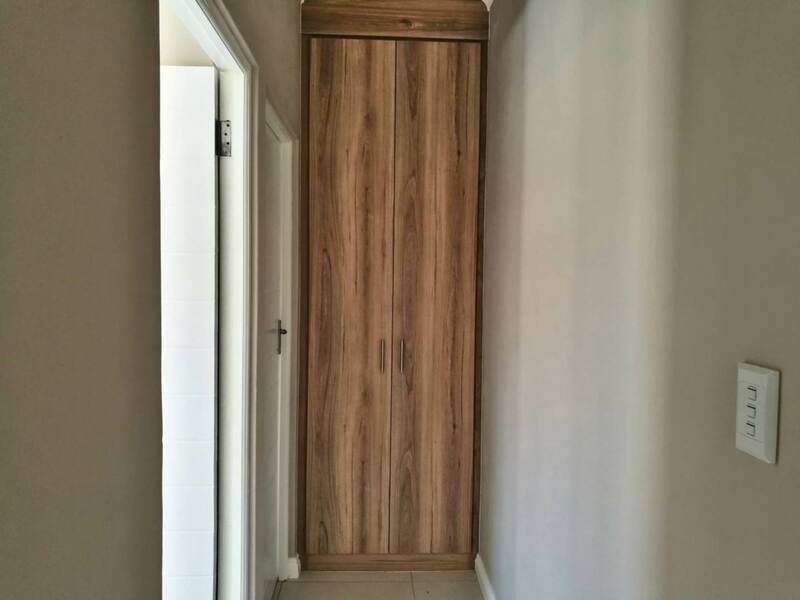 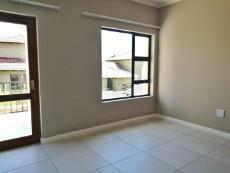 The kitchen has a serving hatch that is next to the built-in braai by the open plan patio are. This property is suitable for a medium size family. 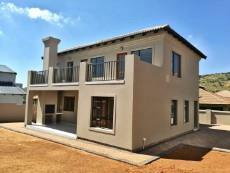 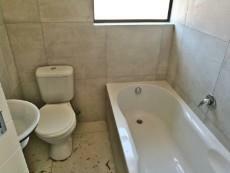 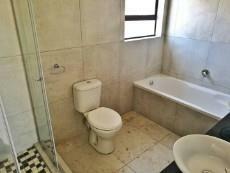 Low maintenance and on the foot of the Magaliesberg Mountain in the oasis of the Country Estate.